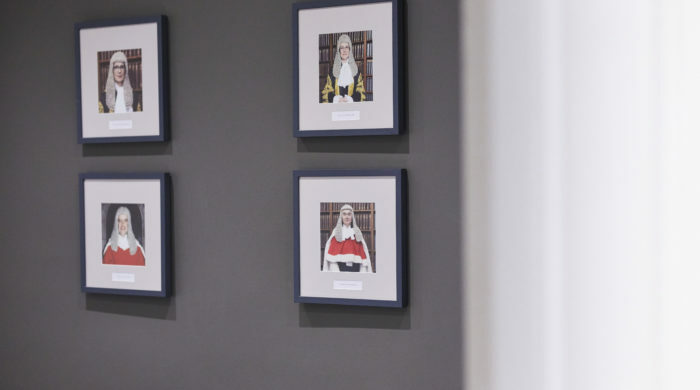 Based in the heart of the legal quarter of Leeds, Park Square Barristers has changed the face of advocacy in the North East. From our client-focused home on Park Square, we offer the highest standards of advice, representation, mediation and legal training across the fields of civil law, criminal law, family law and regulatory & public law. Highly respected, Richard Wright QC, leads as Head of Chambers with the accomplished Kama Melly QC as Deputy Head. Progressive — We are a commercially minded set. Many of our members have prior careers; we use the latest technology in every aspect of our work; and we have a strong balance of women and BME members. A ‘one-stop shop’ — We have outstanding advocates in all disciplines, plus mediation, all under one roof. Our size means we can cover any hearing at short notice, and can handle cross-over cases, substitutions & return of work in-house. Helpful & approachable — Solicitor clients are welcome to contact our barristers directly by phone and email. We are highly skilled with lay clients, children & vulnerable adults. Strong team players — We share knowledge & ideas within and across teams, providing the highest level of service for clients and seamless continuity of representation. Full CPD legal training programme — Exceptional seminars & conferences for achieving the full set of CPD points. Highly responsive staff — With over 20 people, we offer the largest clerking & support team on the circuit. For solicitors, this means streamlined bookings & billing. John Brennan, Stipendiary Magistrate, Hong Kong. Please contact us on 0113 245 9763 or email Park Square Barristers.